Which one to watch? 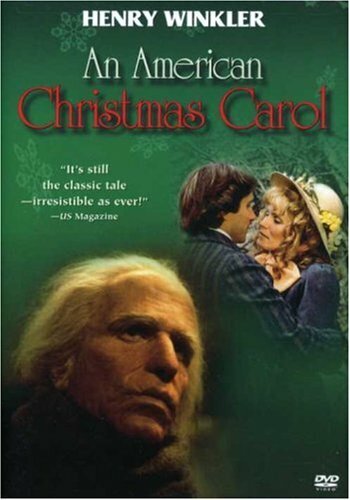 There are so many versions of “A Christmas Carol”, and everyone has there favorite, that you could spend the entire holiday season watching nothing but various versions of Dicken’s classic. I won’t even attempt to say how many there are. If you include all the TV and radio versions, well it really gets out of hand. The earliest version was a 1901 film called “Scrooge or Marley’s Ghost”, a British short. The latest version is of course the Robert Zemeckis IMAX/3-D version released in November of this year. If you are interested in getting a feel for the many versions check out this LINK to give you an idea. 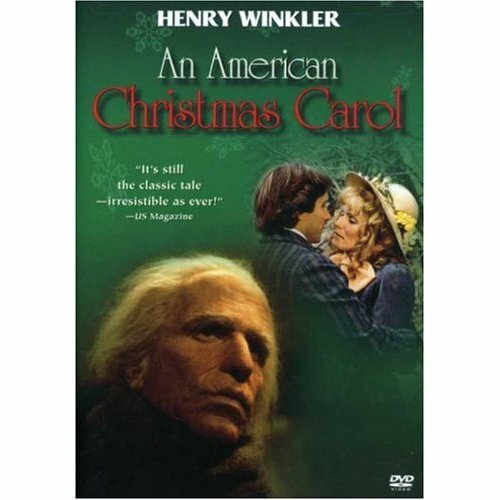 My own favorites are the 1951 version with Alastair Sims as Scrooge, which was the original title of the film and the 1984 TV movie with George C. Scott. I will leave you with some posters, ads on other stuff on the various versions. This entry was posted in Christmas Interludes. Ah, the flame is always lit at this place, and getting into the spirit of things is a given with a single visit. The Seymour Hicks poster is wonderful, but it’s always great to see the undervalued Reginald Owen A CHRISTMAS CAROL, which to my eyes is a close second behind the version that you rightly celebrate as tops, the incomparable 1951 film with Alistair Sim. There’s a famouas blooper in that version if you recall, when you can see the movie “stagehand” clearly in the background while Scrooge is looking in the mirror. Thanks Sam!! – I haven’t caught the blooper you mention but I plan on watching this version between now and Christmas (hopefully) so I will be on the lookout for it. 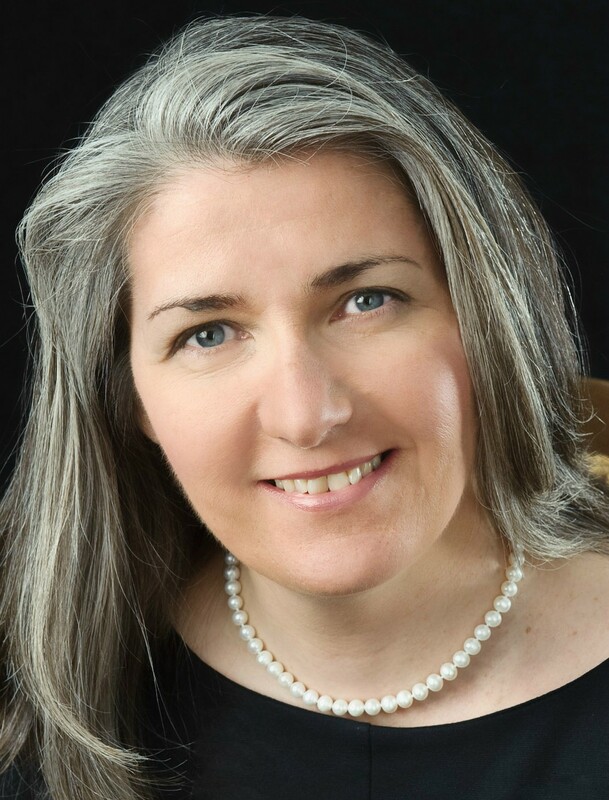 Great posting, John, and thank you for the link, too – I knew there were a lot of versions of ‘Carol’ around, but hadn’t realised it was quite this many! I love the posters you have put together and am particularly tempted by the Henry Winkler version. As I’m something of a Dickens fanatic, my family tends to urge me not to watch adaptations starring Mickey Mouse and other cartoon characters, as they don’t want to put up with me complaining about them for hours afterwards! I believe I have seen the very earliest surviving version on a DVD of early Dickens silents, but it is a case of blink and you’ll miss it. As I mentioned in comments for another of your postings, I’ve seen the Patrick Stewart version several times in recent years, but it’s a while since I saw any of the older black and white versions – I should really look one or two out. And I’m also tempted by the sound of some of those old time radio versions mentioned at the site you pointed out, especially those starring Laurence Olivier and John Barrymore. However, I will avoid the Barbie version – it doesn’t even bear thinking about! Thanks again, John. Judy, thanks!! The Winkler version is interesting because they changed the time and place to the 1930’s depression era and New England. It is available on DVD, at least here in the States. I have not seen it since it first aired in 1977 but I remember enjoying it. Still need to see the Patrick Stewart version. I have an Alister Sims Christmas Carol film annual, with plate photography pictures, I have looked everywhere on the net for more information on it, but to no avail, its in excellent condition except for a bit of foxing, can anyone help me to find out more about it please? 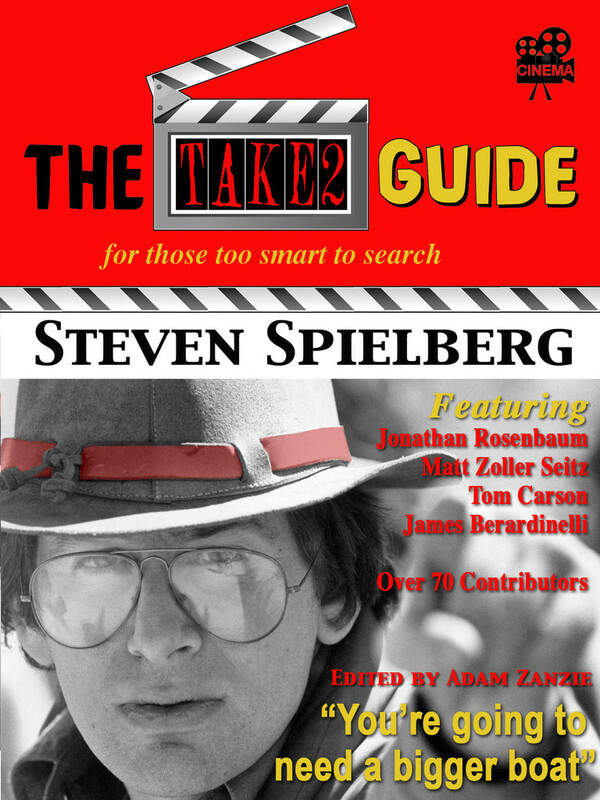 If you goggle “movie memorabilia collectors” or something similar, you may find a site that can help you out.